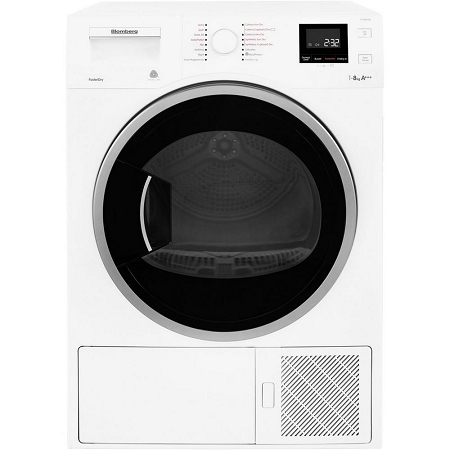 Sensor Dry Technology - set and forget, this tumble dryer has sensors inside the drum which measure the moisture content in your laundry. 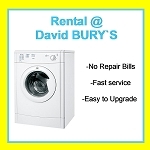 The tumble dryer then turns itself out automatically when your clothes have reached the desired level of dryness. RapiDry Function reduces the drying time, making it faster than other heat pump and even conventional condenser dryers.